Personnel Files: Are You Legal? Welcome to The Nelson HR Review! While conducting HR Audits, I often run across inappropriate information kept in personnel files. It is a great time to make sure you are compliant, therefore below are a few tips to help you protect your organization. 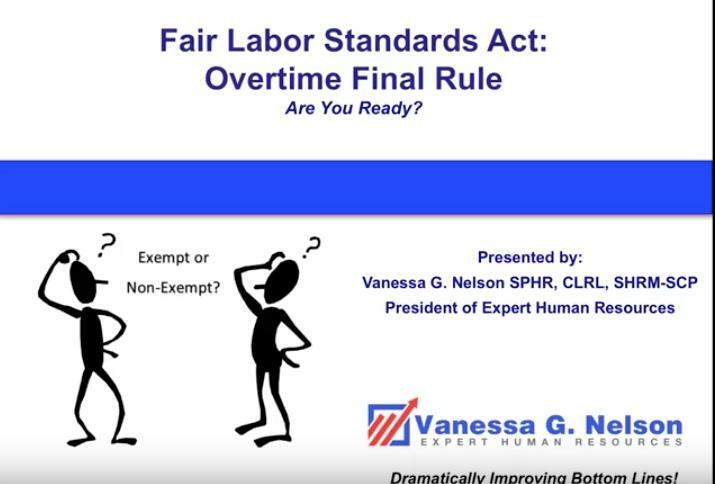 Personnel Files: Are You Compliant? 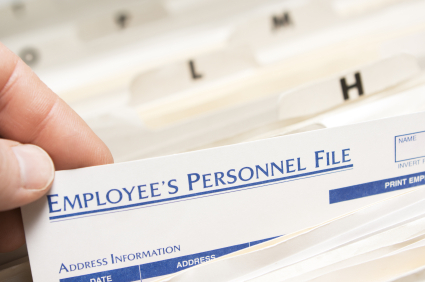 Will your personnel files stand up to a government audit? under both federal and state law. When collecting and maintaining information to be kept in employee personnel files, it is important to comply with all applicable federal and state laws, including any requirements as to what information must or should be collected, what your company may or may not do with that information, and how long employee records should be kept. All employee records should be kept in a secure location, such as a locked cabinet or locked office. What should be included in a basic personnel file? Recruiting and screening documents such as applications, resumes and educational transcripts. 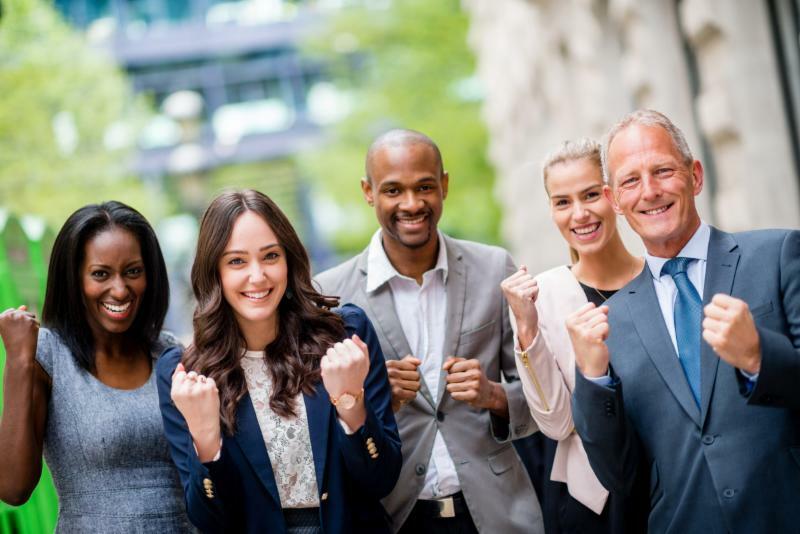 Records relating to job offers, promotion, demotion, transfer, layoff, rates of pay and other forms of compensation, and education and training records. Records relating to other employment practices (including policy acknowledgments and agreements). Warnings, counseling and disciplinary notices. Performance evaluations and goal setting records. It is a good idea (and in certain instances may be legally required) to keep certain employee records and information in a confidential file separate from the personnel file. Of course, other records are created and must also be maintained. Equal employment opportunity (EEO)/invitation to self-identify disability or veteran status records.